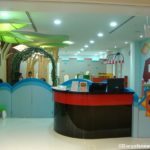 Coloring books are a great way to spend time concentrating on beautiful illustrations and making it a beautiful picture with so many colors as you wish. This is a great way to release your stress and to relax after a tiresome day. I came across a new adult coloring book and hope this will be an interesting coloring book for you too. 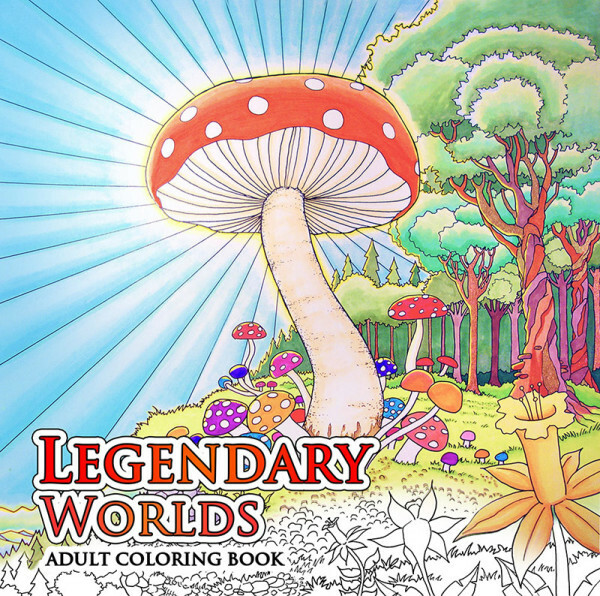 Legendary Worlds is a classic coloring book for adults which features amazing illustrations which include castles, caves and underwater realms. 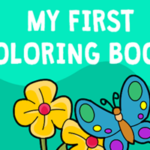 This beautiful book will include 85 beautiful illustrations to make you busy with coloring and viewing it again and again. 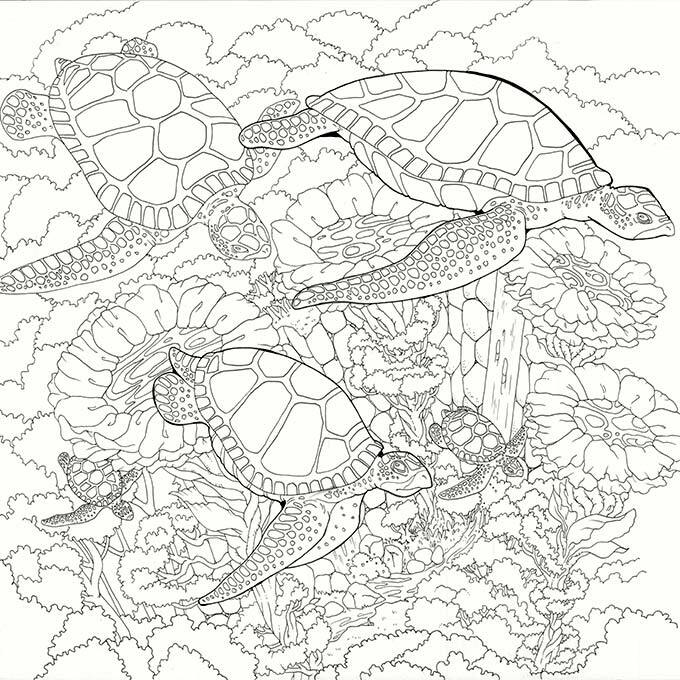 A group of seven artists including Witek Radomski, Carrie Wong, Kamala Melzack, Matthew Dorad, Al Sayers, Nony Dar Sagol, and Anonymous Goat joined to create this wonderful piece of art and you can easily engage coloring it when you have free time. 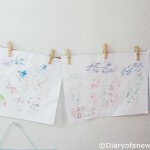 This is a great project for any mom after a tiresome day to make your mood. Legendary Worlds is printed in Canada on high quality paper and sewn bound. 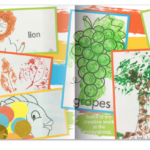 With sewn-bound coloring book, you will have a great experience as it lays flat. Check the Kickstarter campaign for more information of Legendary Worlds: Adult Coloring Book. 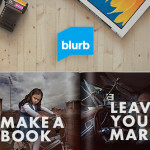 It looks great - I wish them all the luck with their kickstarter project!